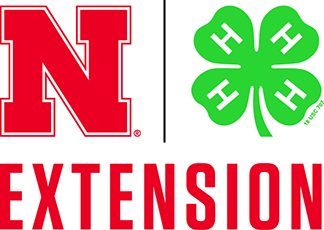 This week our UNL Extension unit leader in Lancaster County Gary Bergman is retiring. We want to thank him for his years of leadership and support for creating the Cherry Creek Pollinator Habitat. After Soni and I returned from attending BOW-Becoming an Outdoor Woman in the fall of 2012, we were inspired to build a structure for pollinators and beneficial insects. We approached Gary about this project, explained our idea and its educational value. 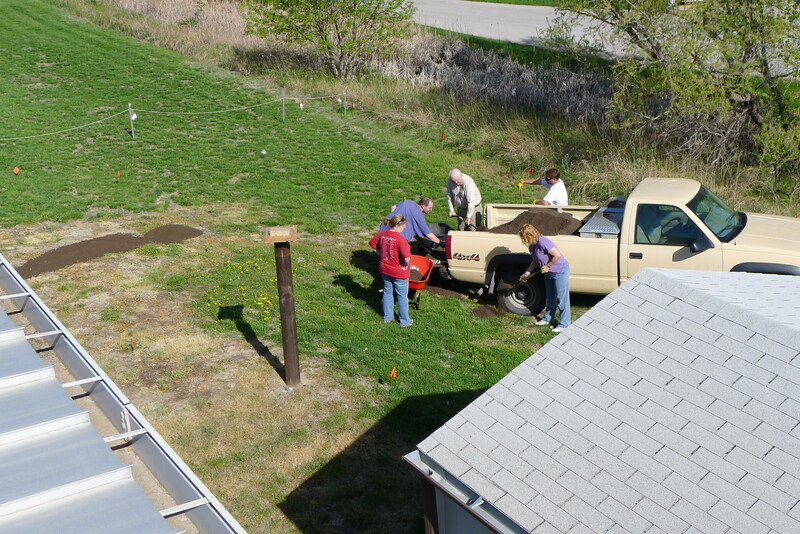 As we looked over a possible location, it became clear that we had available space behind the Extension office. The area was large enough to plant a pollinator habitat too and Gary was immediately supportive of the idea. He encouraged us to develop a plan and share it with the Extension Board members. Along the way he has helped with design ideas and always encouraged us to expand our vision. We have been grateful for Gary’s support and the opportunity to create a habitat that is educational to people and beneficial to pollinators. Gary helping with the first truck load of soil for the new habitat in May 2013. ← What’s in Your Habitat?